Self Cure Remedy details of Eat figs for the care and relief of Hemorrhoids, including effectiveness and popularity scores of the remedy. Figs prevent constipation, stimulate bowel movements and ensure a healthy digestion. Soak 2 to 3 figs overnight in water. Take these figs early morning along with the water in which they are soaked. This treatment should be continued for 3 to 4 weeks. 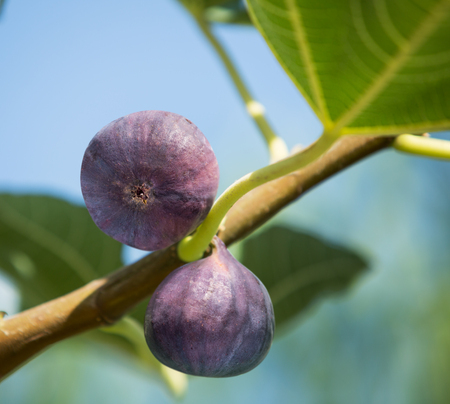 The self cure remedy of Eat figs for the care and relief of Hemorrhoids has an effectiveness score of 2.0 and a popularity score of 12 on the self-cure system.